Mennonitengemeinde Weierhof | Mennonitengemeinde Weierhof K.d.ö.R. 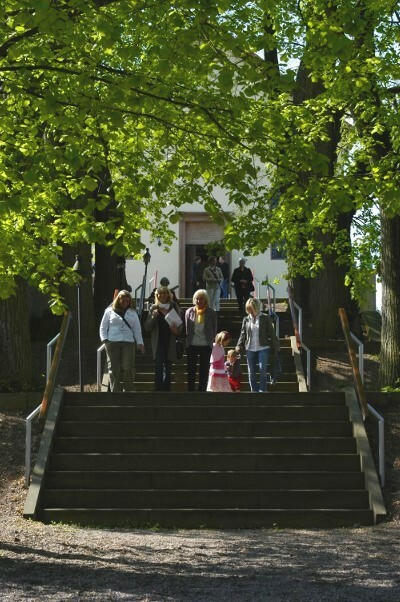 The Mennonite church in Weierhof is an open community and invites all interested in life together to be a part of our journey. We share joys and pains together on the way to a greater peace. Our community began in 1682 and currently has 300 members. We are an evolving community, which people from many walks of life call home. Along with other Christian churches we share a common belief in God the father, his son Jesus, and the Holy Spirit. Here you will find information regarding our history as well as our current congregation, church council, and Mennonite tradition in general.